Hilton Head Island Gator Locator! 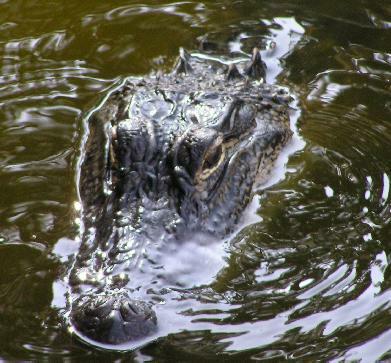 Wondering where to find alligators on Hilton Head Island? Port Royal Plantation/Highway 278 - Gators have been sighted from the bike path near mile marker #6 at the entrance to Port Royal Plantation. Look for them on the South Side of the entrance on the golf course. There is a large lagoon just across the fairway where you will find them sunning themselves. Jarvis Creek Park - Public park next to Walmart near mile marker #3. Great dock out into the lake for safe watching up close. Alligators and turtles will approach the dock looking for a handout. But remember, don't feed the alligators! Once they lose their fear of humans, they must be destroyed. If you feed him, you are killing him! Hilton Head Prep - Inside Sea Pines near the back entrance. Almost always a gator sunning himself at the lagoons on Lawton Drive at the entrance to the nature preserve and the school. $5 gate pass to enter Sea Pines. Sea Pines Nature Preserve - Near the back entrance of Sea Pines inside the plantation. Ask the security gate how to get there. Fishing Lake usually has several alligators near the dock. $5 gate pass to enter Sea Pines. Savannah National Wildlife Refuge - Highway 17 on the way to Savannah. Home to hundreds of wild gators plus many other endangered or threatened species! Spring Lake - Inside Hilton Head Plantation at Spring Lake recreation area. Nice lake with docks for safe observation. Not open to the general public. Crossings Park - Just outside the park on Arrow Road there is a small lagoon beside the street next to the paved bike path. We often see two big gators sunning here. Remember it is illegal to feed alligators. It may seem cool to throw food to an alligator and watch him swallow it whole, but you are almost certainly guaranteeing that he will be caught and killed. Once they lose their fear of humans and start associating people with a free meal, they must be destroyed. Have you sighted an alligator recently? Let us know where by emailing webmaster@gotohhi.com! Travelalamode.com A travel video about Hilton Head Island. Very large, but great information! Community Foundation of the Lowcountry a nonprofit organization through which individuals, families, and businesses carry out their charitable giving and nonprofit organizations seek funding. Treat The Troops Packages from home for our deployed Military Men and Women. You can help the Hilton Head Cookie Lady bake and deliver millions of cookies to the troops. JH Stevens Penn Center the only Black Historical land mark on the National Register in the State of South Carolina. Teaching the Gullah and Island heritage to all Americans. Native Islander Gullah Celebration an event that showcases the arts, crafts, foods and history of the Native Island Gullah people. Island Packet Local news for Hilton Head and southern Beaufort county. Grace Community Church As a body of believers desiring to glorify Christ our purpose is to love Christ (worship), to proclaim Christ (evangelize), and to teach Christ (discipleship). Beaufort County School District Serving South Carolina's most rapidly growing county. Over 18,000 students. St. Francis Catholic School providing for a Catholic Christian community in which faith is integrated in academic excellence and discipline. Heavens Above Sky maps showing the constellations, current space station location and more! Coastal Family Feature articles on how to raise a family and family-appropriate entertainment in Savannah, Hilton Head, The Low Country, Coastal Empire, Brunswick, and The Golden Isles. 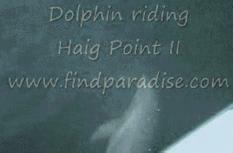 Daufuskie360 #1 Online Guide & Information Source for Daufuskie Island, SC. Hilton Head 360 Pointing you in the right direction. Great site full of information about Hilton Head Island and area businesses. Hilton Head Connections A southern golf and vacation guide. Lots of island information. Read their travelogue for island comments and suggestions! Hilton Head Island Information Center Offers travel, business, and property information. 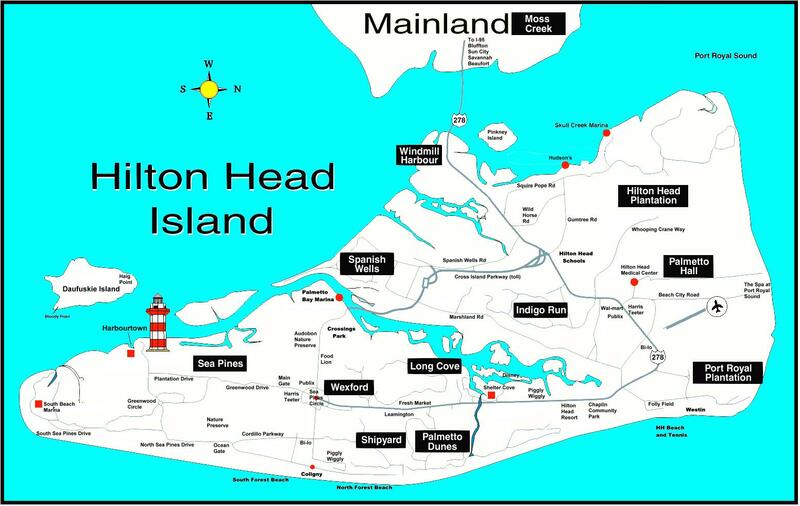 Hilton Head Island Internet Provides links and information about the island. Hilton Head Islander The premiere source of information regarding Hilton Head Island, Bluffton and the surrounding area. Lots of business addresses and phone numbers. Island Vibe Get the local beat on all things Hilton Head Island from families to food and weddings to wellness. Lowcountry Traveler Directory that covers Hilton Head Island, Bluffton, Beaufort County, South Carolina and Savannah, Georgia. The Hilton Head Island Guide Everything you need to know to have your best vacation ever! Welcome Centers: Hilton Head Information and listings for hotels, golf, resorts, vacation rentals, and restaurants.